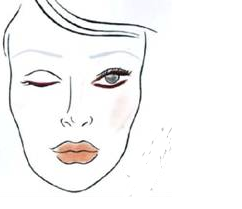 Charlotte Ronson designs for the ‘it’ girls and for fall 2015 she delivers with a fresh “Morning After Beauty” look with a collection that is flirty, delicate and filled with light military touches. The show was set in a mysterious modern, urban garden surrounded by oversize flowers and granite prints in shades of deep Blue, Steel Grey and deep Magenta. 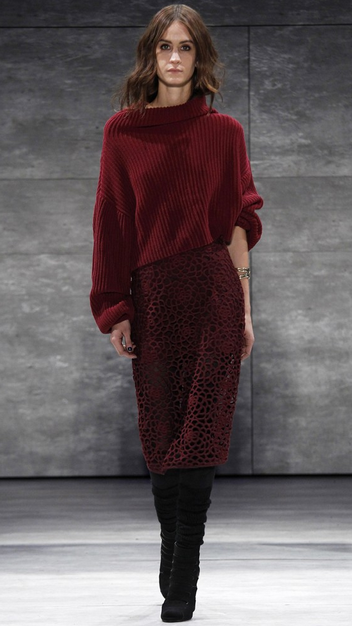 Feminine materials dominated many looks with sheer tops paired with boxy knit sweaters or fitted trousers. Refined and edgy, the line was dominated with softer lines fueled by late 60’s sportswear. The beauty look or shall I say the “Morning After Beauty” look is so natural, so simple, it appears one is not wearing any makeup at all, and that is simply becoming the huge trend for fall. To get this look the big beauty takeaways from the show are the imperfectly smudged eye, perfect brow and natural skin all created by Mehron Makeup. I love the shape of this dress paired with the blue tights. Ladylike and edgy. Perfectly sized knits paired with feminine lace details. Large floral prints will be making waves this fall. When updating your beauty bag for fall 2014, a must-have for fall is the new Chanel Rogue Allure Glosses. 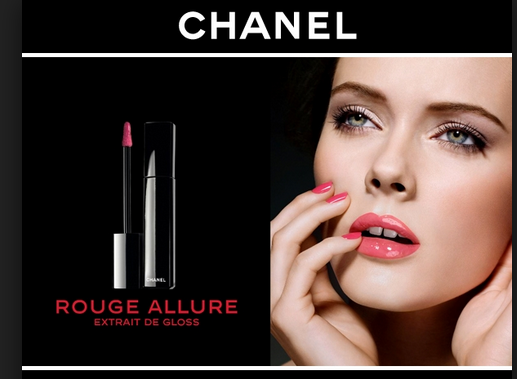 Chanel has revealed the next generation of glosses which are an extension of the popular Rouge Allure lipsticks. 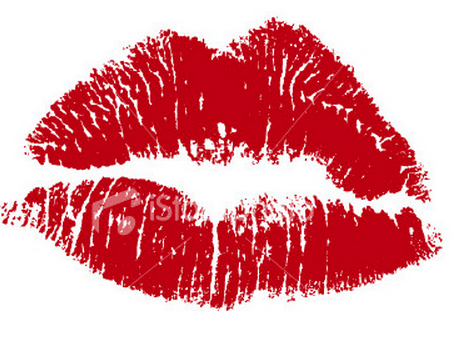 The idea is that they’re a gloss for women who love lipsticks. Just like a gloss it will plump the lips and illuminate a smile but like a lipstick these glosses are full of the pigmentation and rich color of a lipstick. Made from Vitamin E, Sappan Wood and Green Tea Butter, these glosses are hydrating and go on easily with a smooth gel texture. Best of all these glosses last all day and won’t make lips feel sticky. 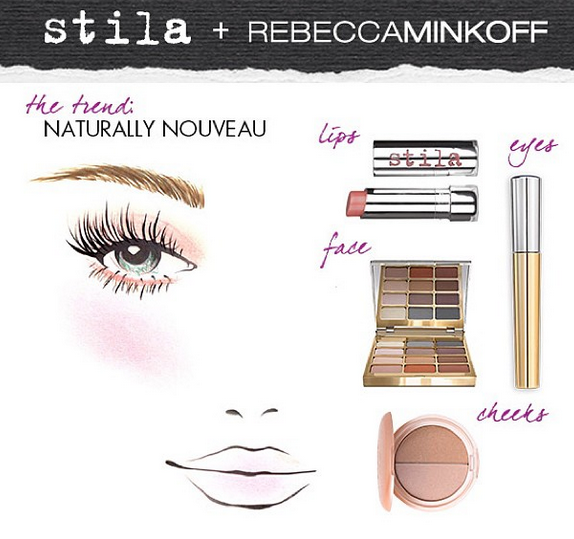 New York Fashion Week for Spring 2015 has kicked off in style with the Rebecca Minkoff show and the Natural Look is proving to be a big look for spring as seen on the runway by Stila. 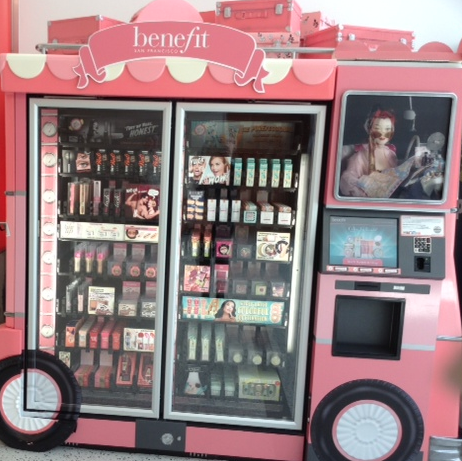 As the shows evolve we will continue to report on the beauty trends; personally I think this is going to be a huge trend that we will see again. Actually I want to wear the Color Balm Lipstick now in fall since the formula nourishes lips and is a great way to combat the cold air and dryness. 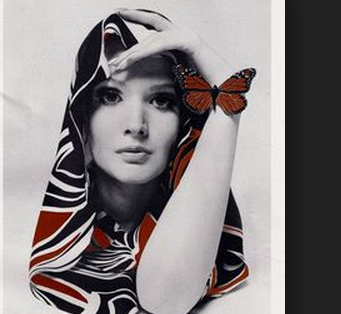 Well I hope you have a beautiful weekend. Christian Louboutin announced the launch of his beauty collection this week; and the first offering in the collection is an assortment of nail polish. Ironically nail polish is part of the Louboutin story, for early in his career he grabbed nail polish from an assistant to paint the sole of a shoe to make it more decorative and so the legend of the ‘Louboutin red shoe’ was born. 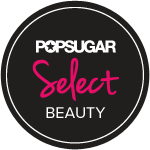 The nail polish collection launches on August 31 and will include 30 colors in different categories labeled Pops, Nudes and Noirs. The most famous shade will most certainly be Rouge Louboutin (in red of course) currently available online at Saks Fifth Avenue for $50.00; which makes it the most expensive nail polish on the market. Despite the price; the nail polish is a hit as a recent check of the Saks Fifth Avenue website revealed a special message saying, “Due to high demand, a customer may order no more than 6 units of this item every thirty days.” I find this message interesting since the nail polish formula is created so two coats give the effect of 20 layers of traditional lacquer; so I wonder what people are doing with all of that nail polish? 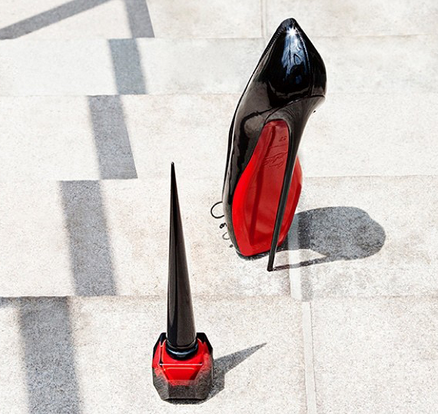 The Rouge Louboutin bottle and cap are different from the rest of the collection, measuring at eight inches which is the same length of the heel on the Louboutin Ballerina Ultima shoe (featured in a David Lynch collaboration).